Ada is a specialist in population genetics with a passionate interest in conservation of species. Her main interests are investigating the evolutionary mechanisms generating population structure, and supporting conservation and management programs. 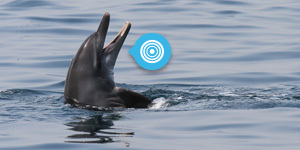 Ada holds a degree in Biology and a PhD from the University of Durham, UK, on the molecular ecology of bottlenose and common dolphins, comparing these species and their population structure on a worldwide scale, in the Mediterranean Sea and South Africa. 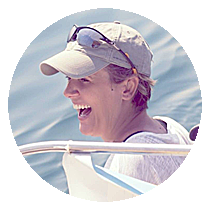 She spent a number of year conducting field research on several projects monitoring the cetacean population in the Mediterranean Sea and Canary Islands for Tethys Research Institute and has published numerous articles in peer-reviewed scientific journals. 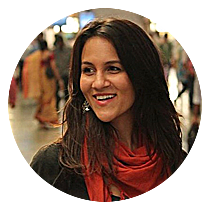 She is a member of the IUCN/SSC Cetacean Specialist Group and she is involved in the International Whaling Commission Small Cetaceans subcommitee. She is involved in the conservation of cetaceans in the ACCOBAMS area. Born in the Garden Route town of George, nestled between South Africa’s Outeniqua mountains and the Indian Ocean, Jeanette is a passionate environmentalist and supporter of responsible, sustainable living. She combined a Bachelor’s degree in Communication and Journalism with Botany and Zoology and has been actively involved with various animal welfare and rescue groups. After meeting Ada and learning of the UAE Dolphin Project, she felt the need to sign up for a workshop and contribute in some way to the research of a subject very close to her heart, at the same time learning more about the UAE’s dolphins and our oceans. 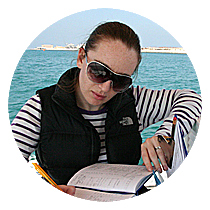 She is currently responsible for scheduling and coordinating the volunteer surveys being conducted off Saadiyat Island whilst also assisting with field work, training new volunteers and data collection. In addition, Jeanette is also a keen scuba diver spending many happy, fascinating hours under water in some of the most exhilarating dive locations around the world – from the Caribbean islands to the Great Barrier Reef to the shores of South Africa, Mozambique and Zanzibar, east towards Thailand and of course our local waters in and around the UAE and Oman. These are all people that solidly worked for the UAE Dolphin Project. 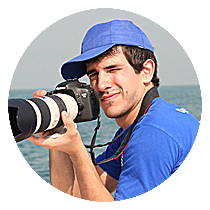 They are no longer actively involved in the UAE Dolphin project because either life brought them a new joy (worth dropping everything for it and definitely taking the time of a full time job!) or they got a full time paid job (I wish I could have paid them!) or because they left UAE. All of them with their different skills provided invaluable help to the project and we are forever thankful for their contribution. Thank you and wish you all the best! Ayşe joined the UAE Dolphin Project in summer 2015. She is a specialist in environmental management, corporate sustainability, environmental impact assessments, mitigation strategies and conservation plans. 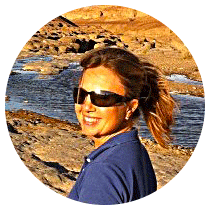 Ayse has extensive experience in the renewable energy industry with a focus on offshore wind. 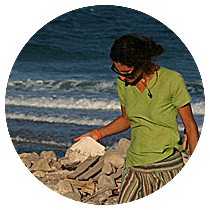 Over the past 7 years Ayşe has gained field experience in dolphin research in the Mediterranean and South East Asia. She holds a Master of Science degree in Environmental Management at the University of London and wrote her dissertation on the interplay between marine mammal research, regulations and the offshore wind industry. At the UAE Dolphin Projects she is focusing on data analysis, GIS mapping, designing research protocols, managing photo-identification catalogues for humpback dolphins and bottlenose dolphin, and conducting survey work. In addition, she is coordinating sighting reports from the public and training research volunteers. Cristyn has a passion for conservation and cetaceans, in particular Killer whales. She has spent time in BC Canada volunteering for the Habitat stewardship project participating in public outreach; and for Straitwatch where she helped monitor the boating activities and deployed hydrophones to record noise levels around the Southern Resident community. Cristyn has a Masters degree in Marine Biology from the University of Southampton, UK. For her thesis she investigated cetacean distribution in the Bay of Biscay and the Western approaches of the English Channel, with regards to environmental parameters. She is a trained Marine Mammal Observer and Marine Mammal Medic. 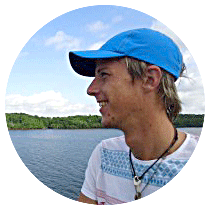 Cristyn has been involved in the field data collection as well as data analysis. 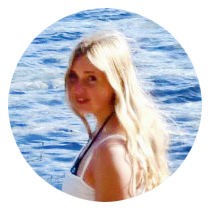 Valérie is a specialist in corporate communication and environmental public relations with a passion for the marine environment and cetaceans. 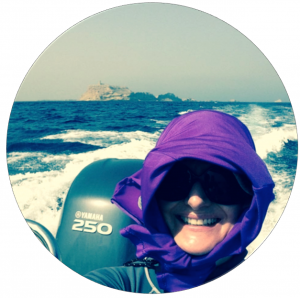 Over the last 17 years Valérie has worked in communication’s management in several French companies, and she has been an active member of Cetus, a French association dedicated to the study and protection of cetaceans in the Mediterranean Sea. She holds a Bachelor’s degree in Management Assistance and Corporate Communication from the CELSA-Sorbonne University, France, that she achieved completing a thesis on “Dolphins in the business communication”. She subsequently completed a Master’s degree (French DESS) in Environmental Public Relations, University of Cergy-Pontoise, France, conducting a study on sustainable development of road transport companies. She has been actively involved in the project since its onset raising public awareness and organising educational initiatives, in particular among the UAE French community. Valérie now has a full time job but still keep in contact with the project. Originally from the US, Nassim has lived and worked in 3 continents with a variety of cultures and business practices. In 2009, she earned a Master of Business Administration from Robert Gordon University in Scotland and soon after was hired on as a Regional Project Manager for one of the world’s largest multinational corporations. Nassim has since worked in a number of dynamic roles for other for-profit organisations. A desire to make a difference in the non-profit sector led her to discovering the UAE Dolphin Project. Working as a consultant for the project has allowed Nassim to combine her passion for best business practices with that of working for a great cause. Nassim worked on the organisational development of the project and helped put ideas into action. Nassim moved back to US in summer 2015. Brunella got to know about the UAE Dolphin project submitting a video she took about a sighting she witnessed in Dubai waters. After that, she actively got involved in the project as field work assistant and raising awareness among the community. Brunella now lives in Germany with her family. Uso grew up in Dubai from the early age of 5 and at a time when Dubai was not known for its skyscrapers or luxurious lifestyles but more for its rich cultural heritage and ecosystems. He grew to love the oceans from an early age thanks to Dubai’s shoreline where he spent most of his days interacting with the wildlife. Uso has carried his marine biology career over to England, Australia and Indonesia where he’s begun his long journey to a PhD. His work focuses on ecosystem health and productivity of reefs in South East Sulawesi, Indonesia, with conservation as the primary goal. Uso has aided with the survey and with promoting the importance of the work at hand. Uso is now living in Queensland where he is conducting his PhD studies. “This project holds a dear meaning to me, as it represents the best of the past, present and future of the UAE”. 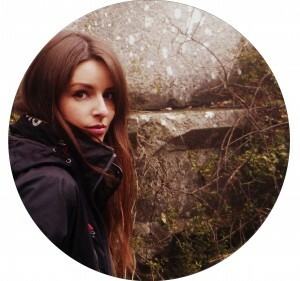 Camilla holds a Masters degree from the University of Exeter in Conservation and Biodiversity and completed her thesis on bottlenose dolphin distribution and habitat preference in relation to anthropogenic variables off the north-eastern coast of Sardinia, Italy, where she worked in conjunction with the Bottlenose Dolphin Research Institute. 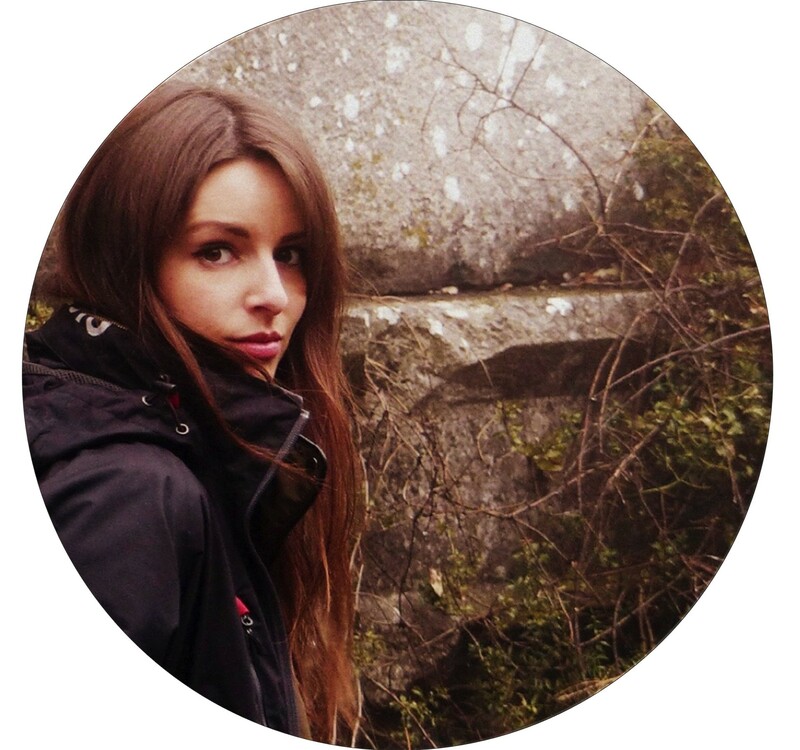 Camilla worked as a Research Assistant for the project between September 2013 – January 2015, undertaking field research and photo-ID analysis, and running student seminars and presentations based at Saadiyat Island in Abu Dhabi. Camilla moved back to UK in December 2014.